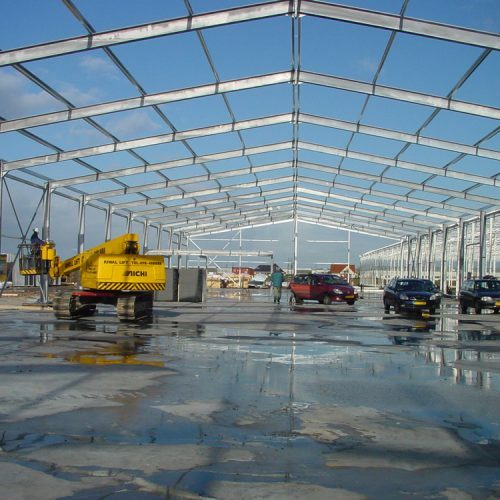 Factory space and halls for agricultural companies have undergone a great deal of development in recent years.  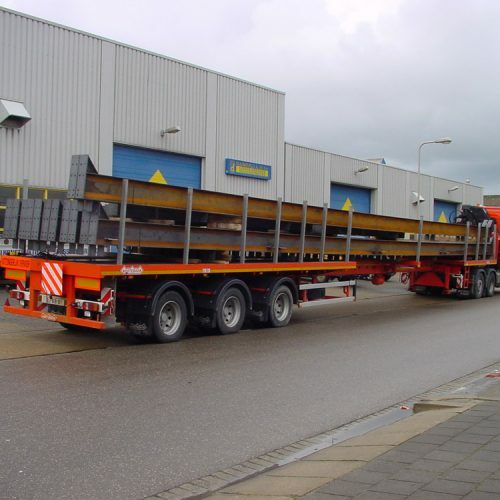 More and more activities are carried out in halls of this kind, with all the obvious consequences for the size, weight and layout and organisation. 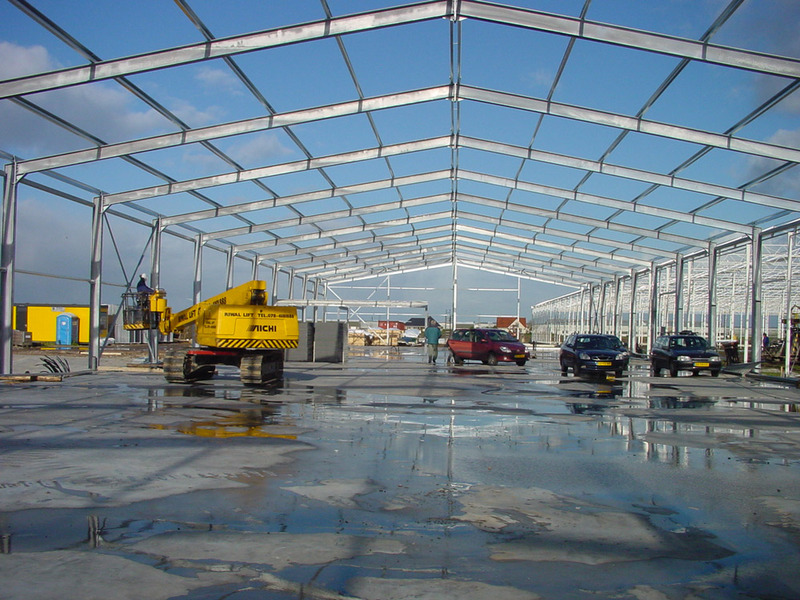 Duijnisveld Greenhouse Structures is not only specialised in greenhouses, but also in the related working accommodation. 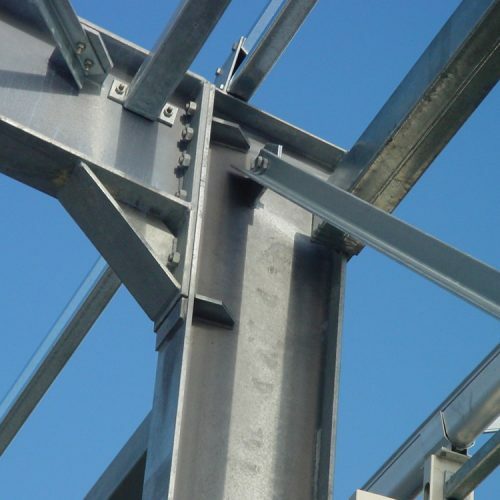 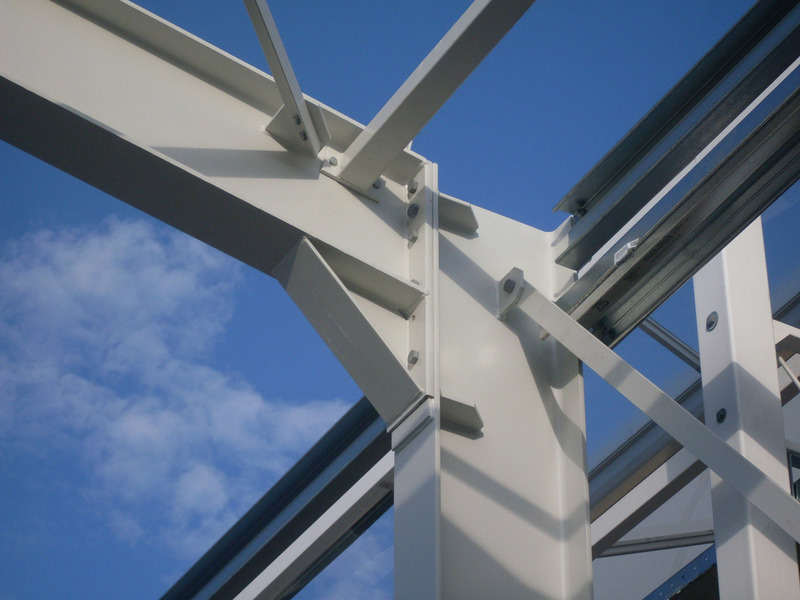 We have particular experience in manufacturing working accommodation in the form of the ‘A-type’ span. 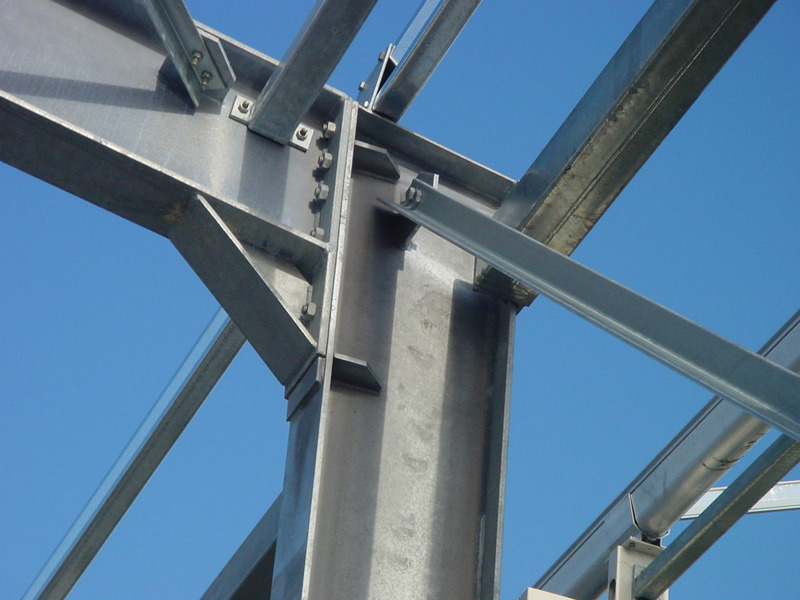 This design enables the construction of large spans – and therefore large areas for industrial use. 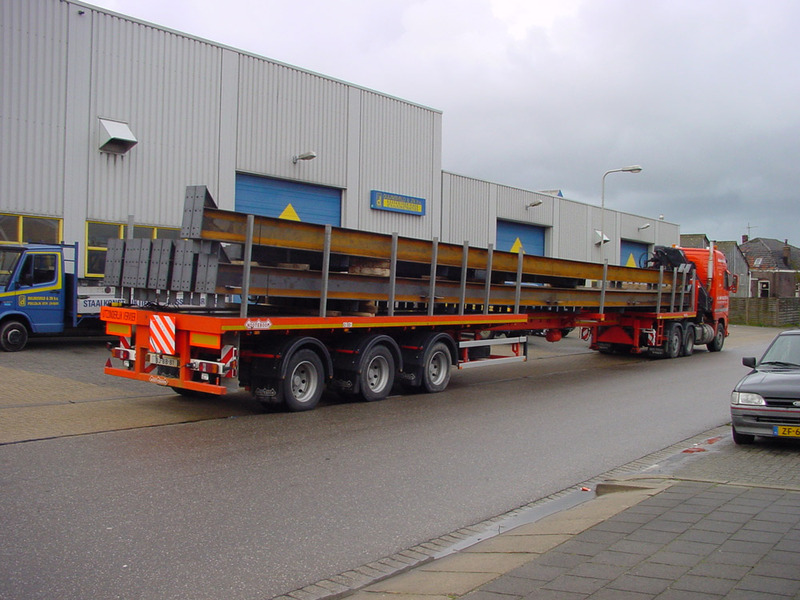 Spans of up to 35 metres are no longer an exception! 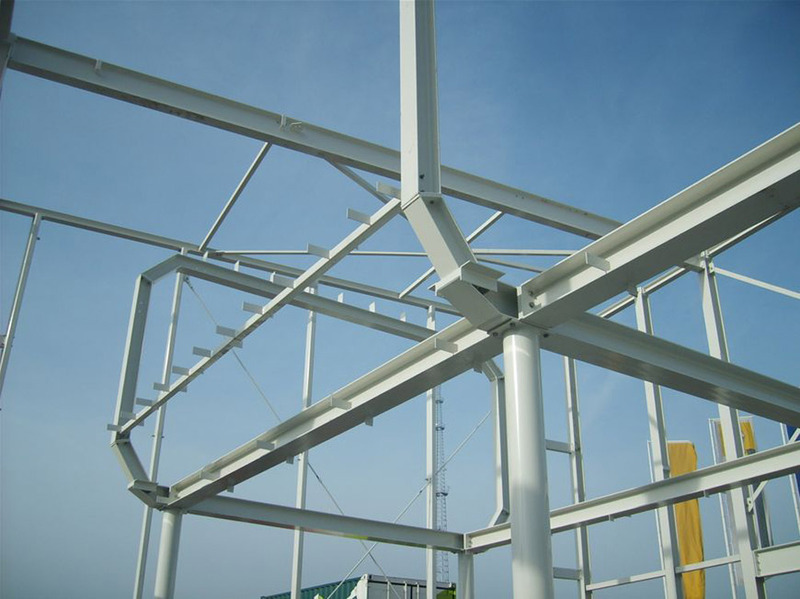 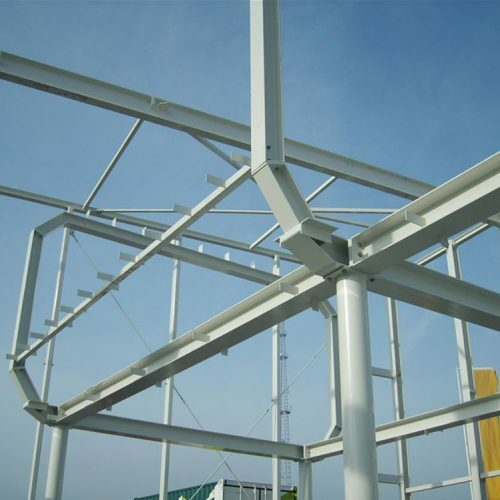 The steel structures can be delivered hot dip galvanized or sprayed in colour.